Lewis Homeroom You should have completed 2 Stations by Friday, September 23rd. You can complete them during 4 different science classes! Drop boxes are in Learn when you are finished! You should complete Station 1 on Friday September 23rd and place in google. complete ONE Activity from the Dessert Station 5! The Dessert station at the bottom is optional! 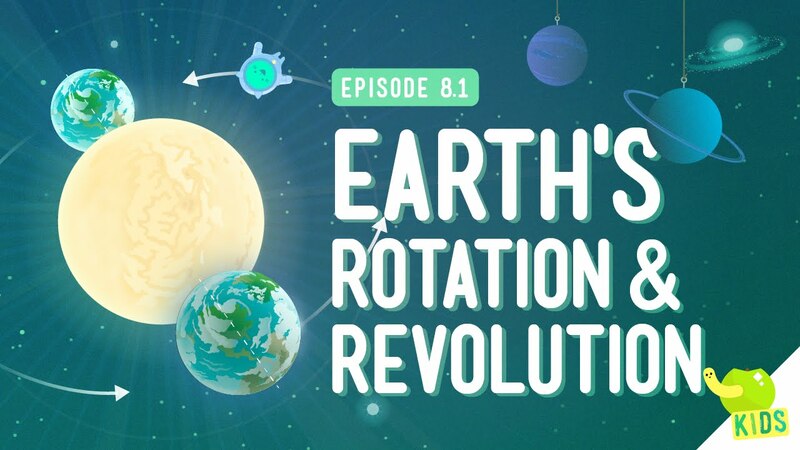 Watch AT least One Video on Rotation and One on Revolution from Discovery Ed! You must watch this You tube video too! These are the videos you will see when you log into Discovery Ed. Watch at least 2 of these! Watch all of the simulators of the motion. You may sit anywhere you want for this station and read alone or with a partner. Answer the comprehension questions with the reading. Make sure you annotate your answers with post it notes. Answer the ? on the pdf document below and dropbox! Turn the article in the science bucket. For the second reading choice, reading the article and work on Creating A Comic Strip in Comic Life, Google Draw, etc that shows at least 4-8 stages that occur in the Earth's Daily Rotation. and the following links to help you Learn about the Earth Moon and Sun system. Please fill in all the facts and drawings in the booklet. You will create a model showing the revolution of the Earth around the sun. 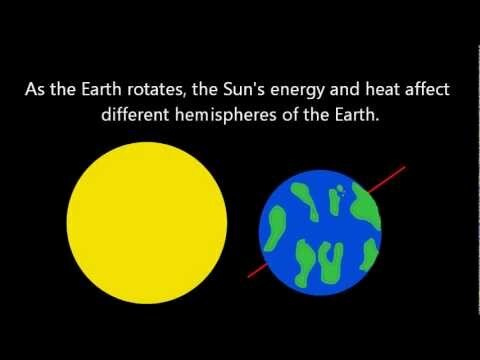 Create an I movie with the Foam or blow up globes or any hands on materials you would like based on the text in this video that shows "Why we have seasons"